Bobcat survives deadly wildfire, has 4 kittens in California Wildlife officials say a young bobcat captured, collared and released a day before a massive, deadly wildfire has given birth to four kittens. Fishers police Facebook post draws criticisms of racial profiling The Facebook post said a black man had "no legitimate reason for being in the area.” A later post is what noted the possible criminal intent. Holly Robinson Peete & Rick Fox on 'Morning Show Mysteries' Cases and Romance Are Billie and Ian finally ready to take their relationship to the next level? 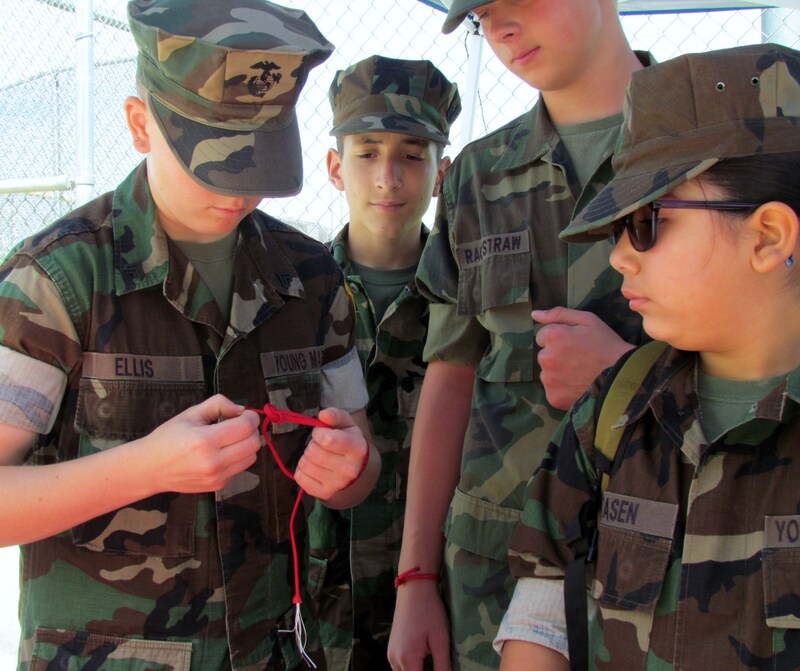 Temecula Valley Young Marines work to build character, future leaders Founded in in 2002 and based in Lake Elsinore, the group emphasizes a healthy, drug-free lifestyle for youths from 8 to 18. How To Shop The Animal Print Trend Animal print is by far the hottest trend out there right now, it's practically on fire, and this edit is going to show you all the different ways you can get your hands on it! 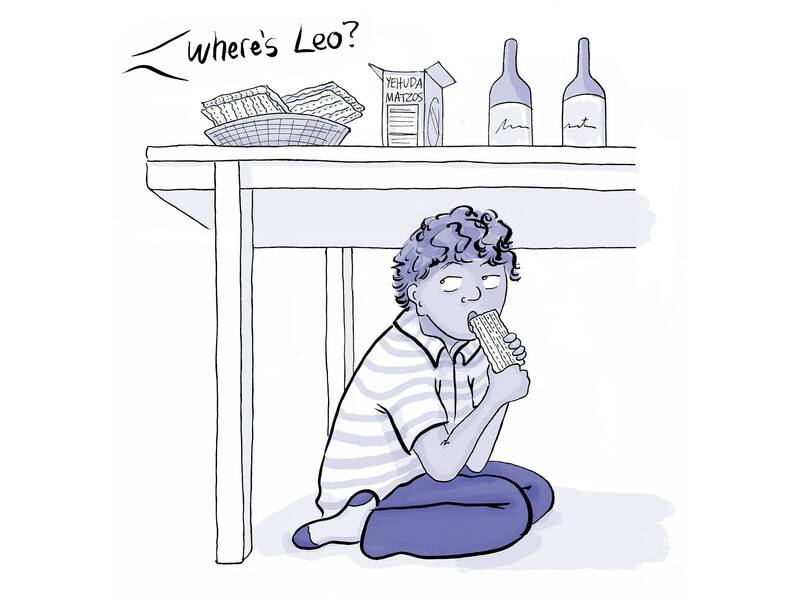 The Other Children of Passover Amy Kurzweil, Jason Adam Katzenstein, and Ellis Rosen write and illustrate a guide to the children we don’t hear as much about on Passover.